GetGo, the newest lifestyle rewards program in the country, not only offers its members free Cebu Pacific flights but also takes them to a whole new magical adventure via an exclusive promo with Enchanted Kingdom! 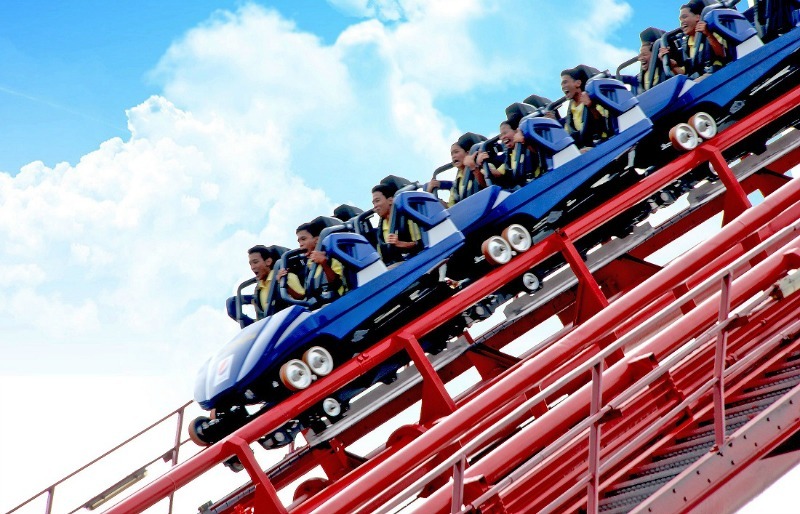 A minimum purchase of three park tickets (maximum of 10) to the world-class theme park in Sta. Rosa, Laguna entitles GetGo members and their friends to free P100 Wizard Money each. All they have to do is present their GetGo card at the Enchanted Kingdom’s ticketing office. The Wizard Money can be used to buy food and souvenir items inside the park. 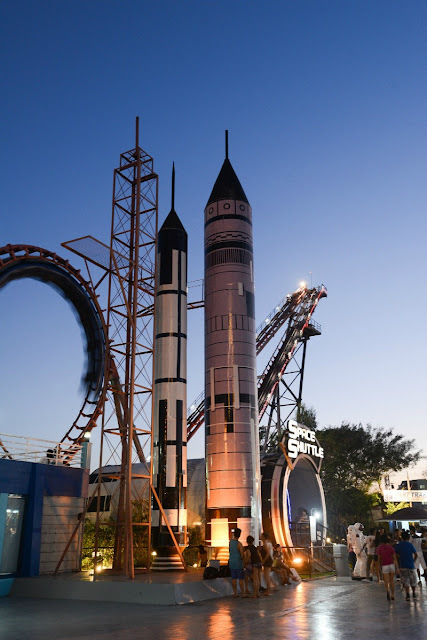 It can also be used to purchase tickets on their next park visit. 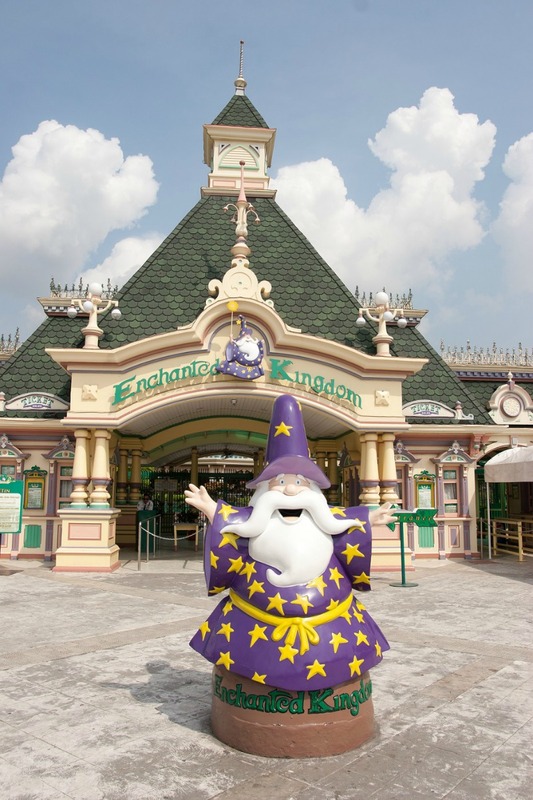 So hurry, visit Enchanted Kingdom today with your family and friends to experience magical fun and rewards with GetGo. been here once with my daughter, lots of rides to choose from, but during rainy season you won't get to enjoy it, it's an open park!